CHARLOTTE, N.C. -- Biesse announced that Randy Jamison has been promoted to executive vice president of sales and marketing in North America. 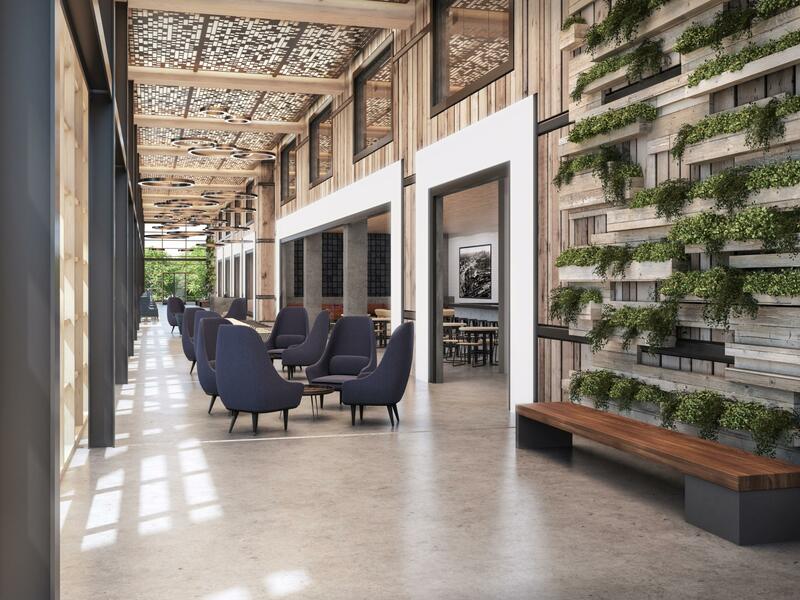 He previously held positions in the company as vice president of sales for the Wood Division and as brand manager for Selco panel saws, Biesse America and Canada. 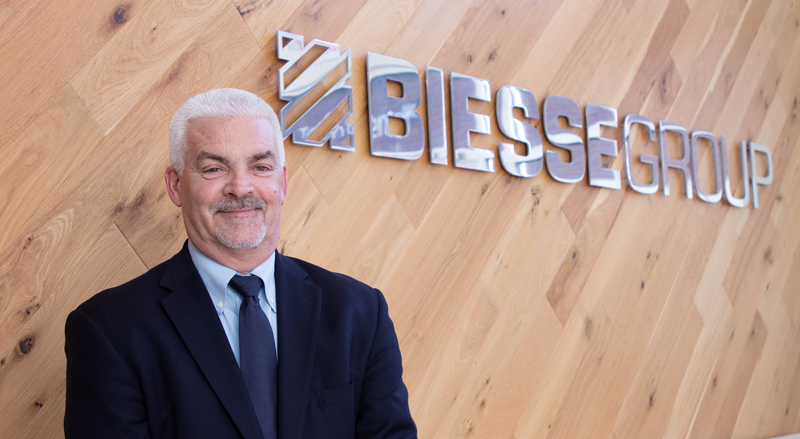 His more than 25 years of industry experience and insights into Biesse’s success in North America will greatly assist the company’s Wood, Advanced Materials, Glass and Stone Divisions in their sales, distribution and marketing strategies. Jamison has a strong background in sales and product management as well as plant design. He understands the challenges companies have in realizing the potential of Industry 4.0, and the automation innovations that can smooth the way to their future growth, productivity and profitability. 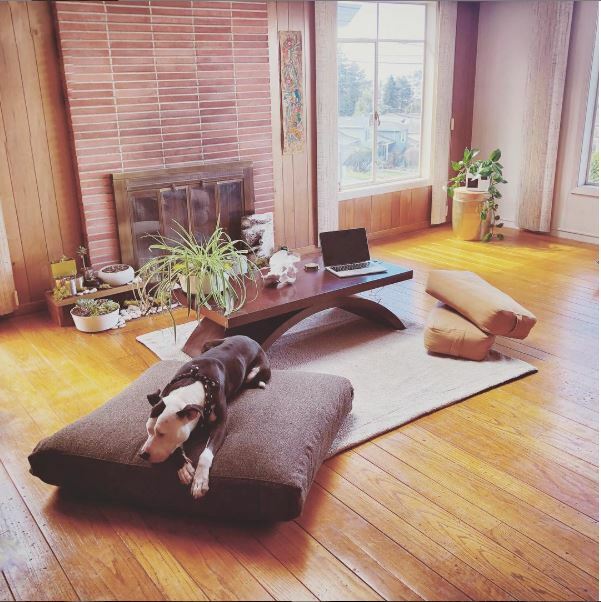 What is the #furniturefree movement?